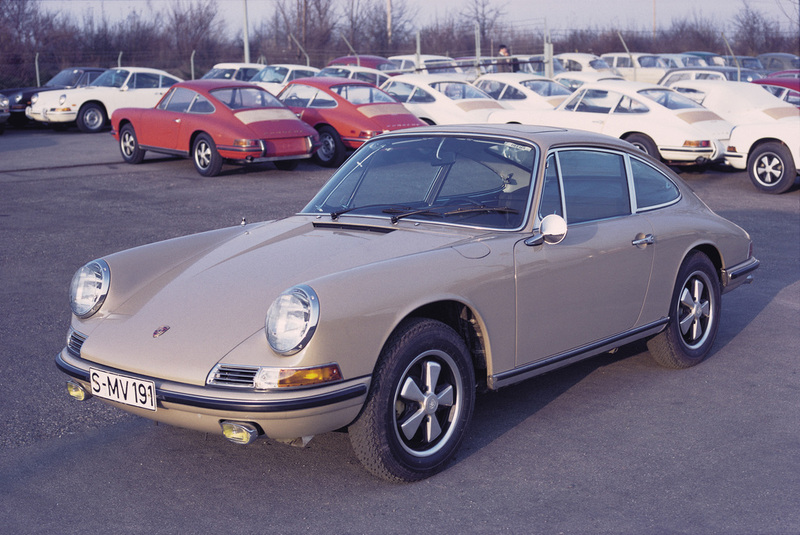 In 1967 the A-Series Porsche production line was divided into the entry-level 911T, the standard 911 L for Lux and the sporting 911S. The 911L was effectively the 911 2.0 from previous years with only very minor updates such as new door handles, a brushed aluminum dashboard, a black steering wheel and other very minor details. 1968 Porsche 911L Sportomatic 2.0 11835340 – sold for $104,500 Highly Original and Well-Optioned First-Generation 911. Single-Family Ownership for over 45 Years. Outstanding Documentation, Including Original Bill of Sale and Window Sticker.